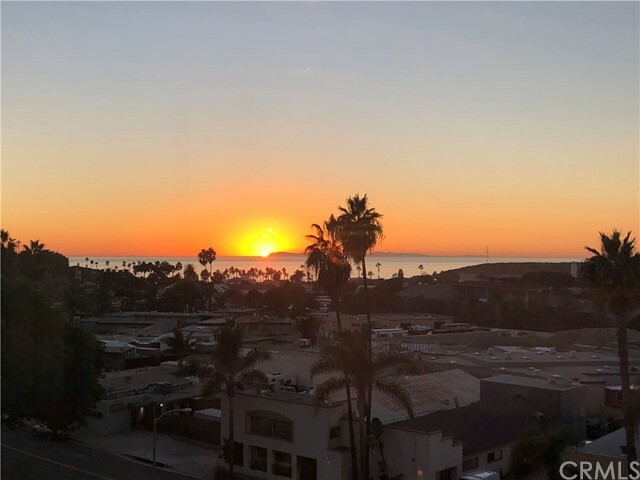 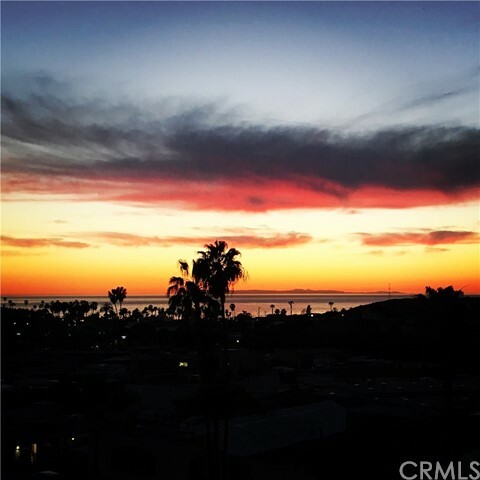 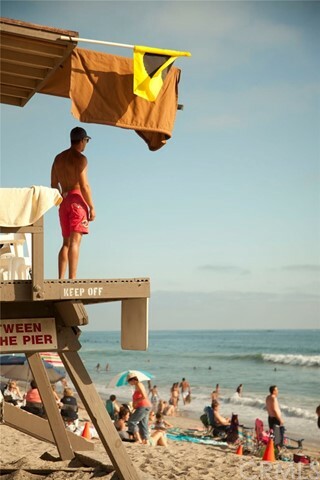 Ocean and Catalina Island views + attached guest quarters! 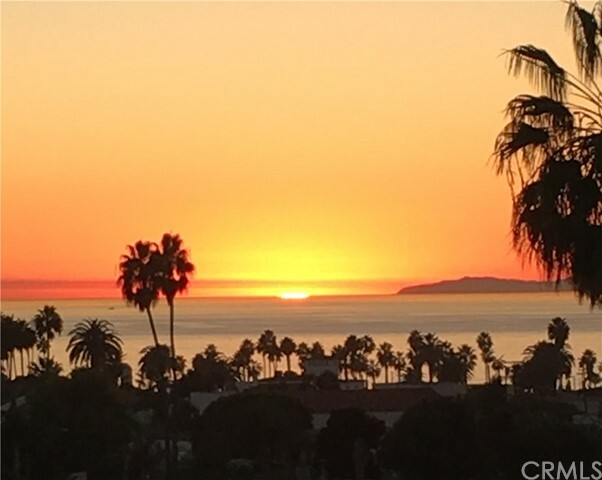 Incredible opportunity with this updated, custom-built residence offering 3bdr/2.5ba in the main house and a 900+ sq ft attached guest quarters with 1bdr/1.5 bath, its own a private entrance, ocean view deck, kitchen and separate laundry hook ups! 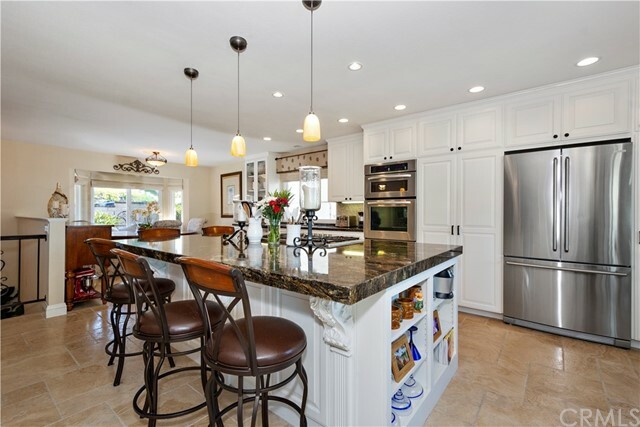 The main house is completely turnkey and sure to impress! 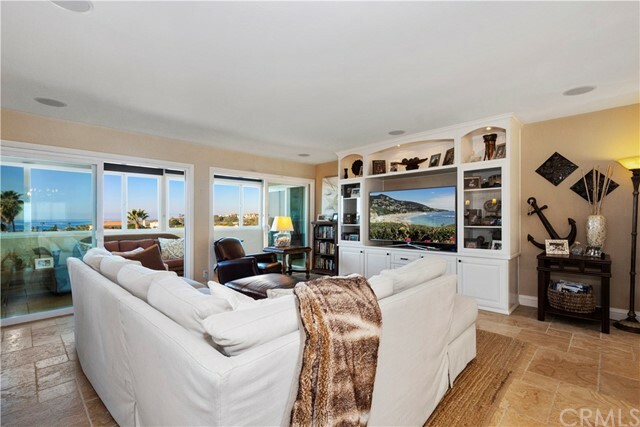 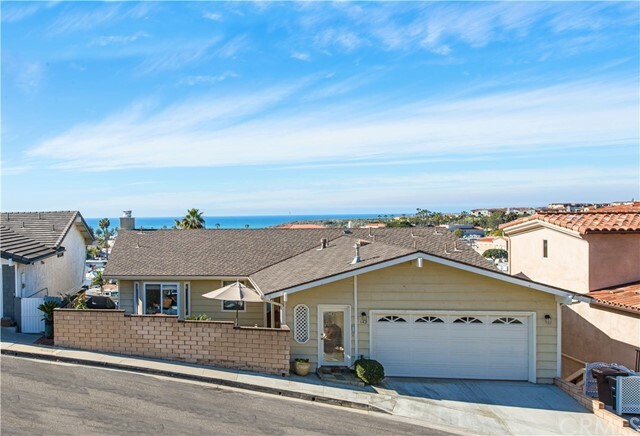 Delight in ocean views from both levels! 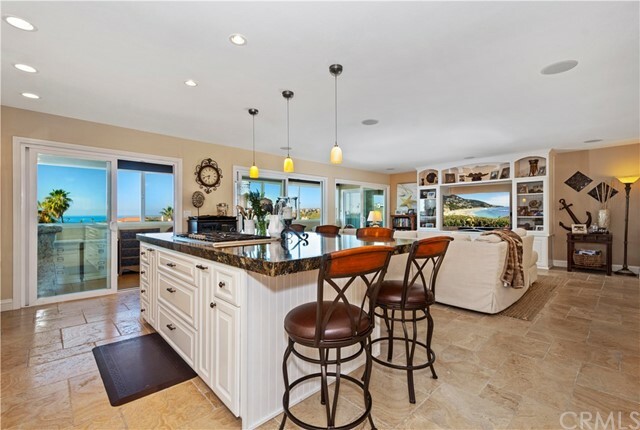 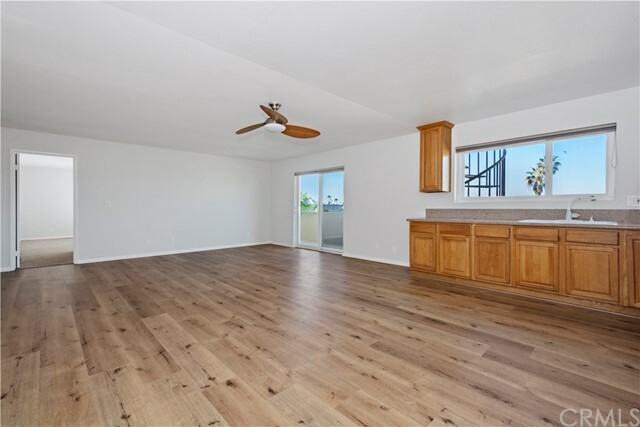 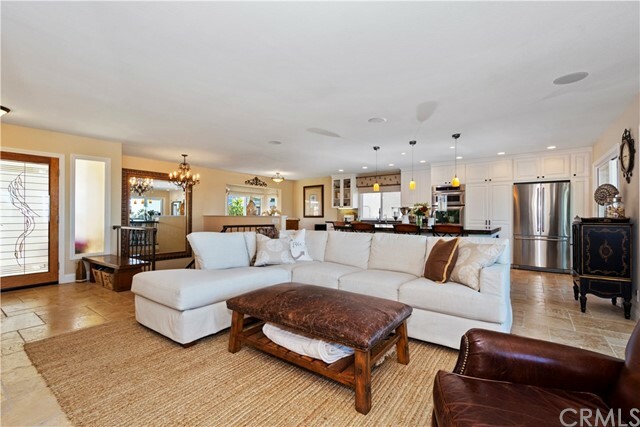 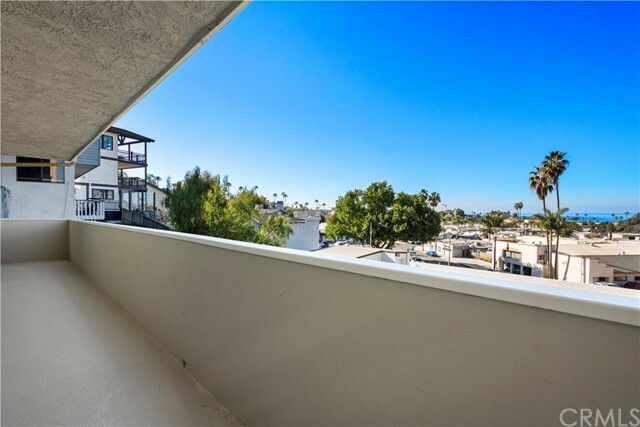 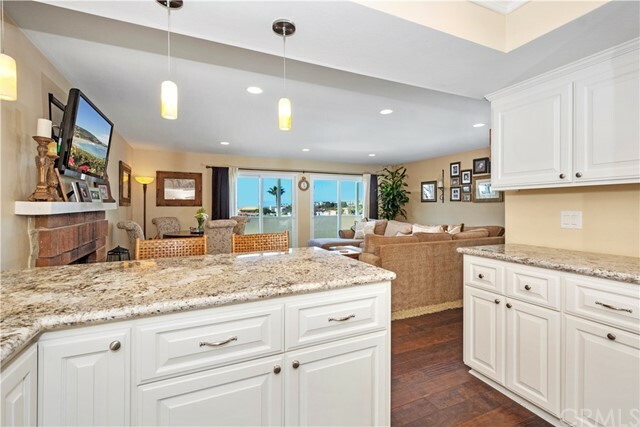 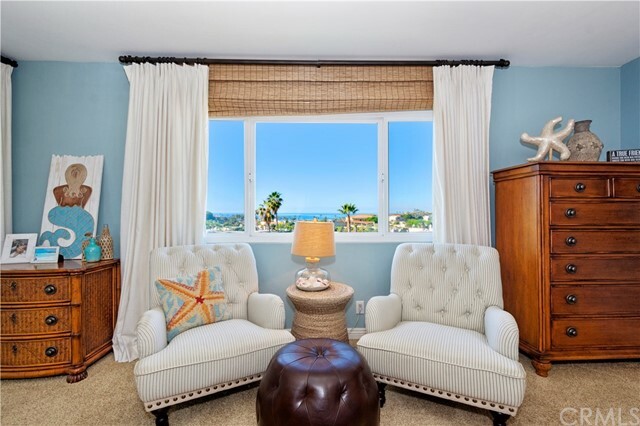 A beautiful double door entry introduces a bright open floorplan, illuminated with natural light and showcasing a completely remodeled kitchen and an enclosed balcony with dazzling ocean views. 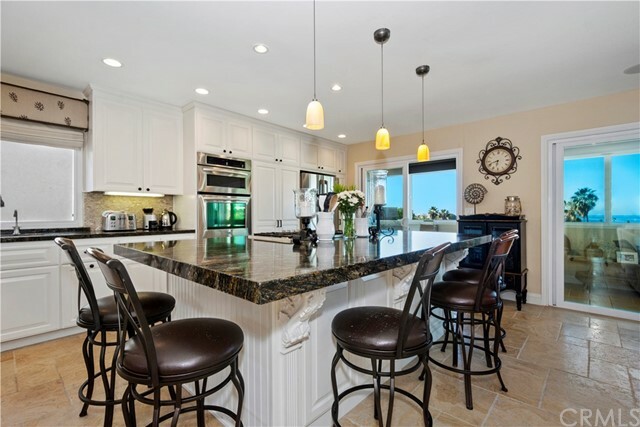 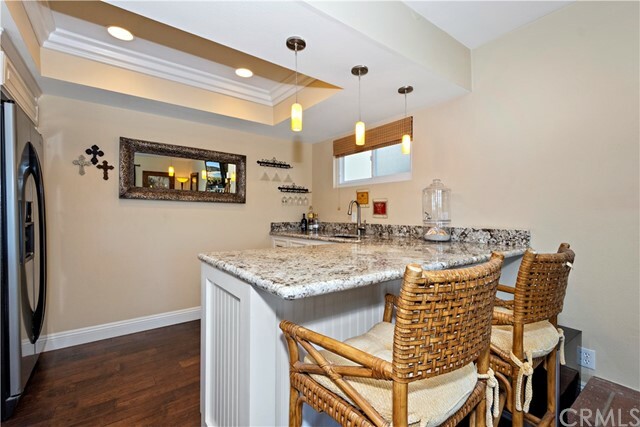 Gorgeous granite counters, a huge center island with bar seating and ample storage, and stainless-steel appliances make the updated kitchen a culinary masterpiece! 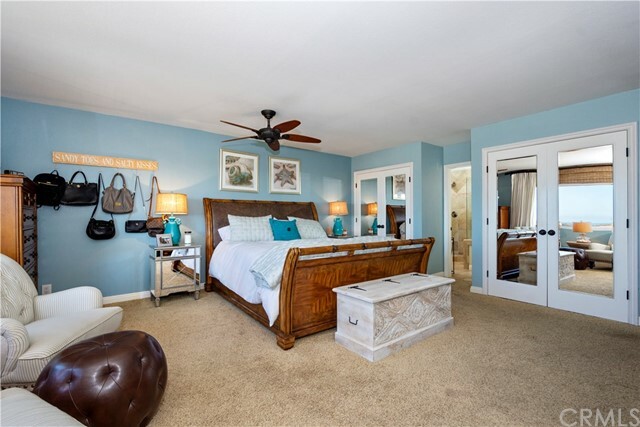 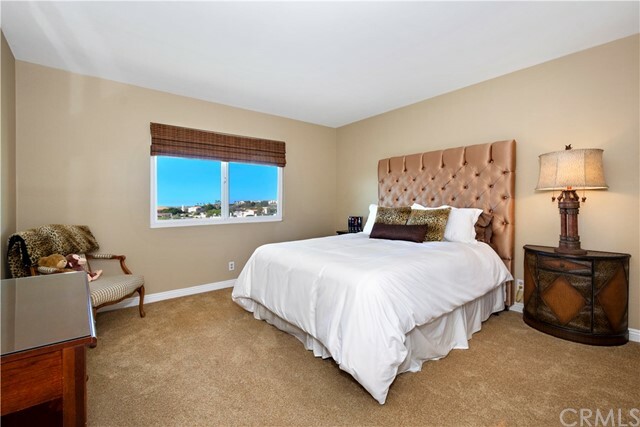 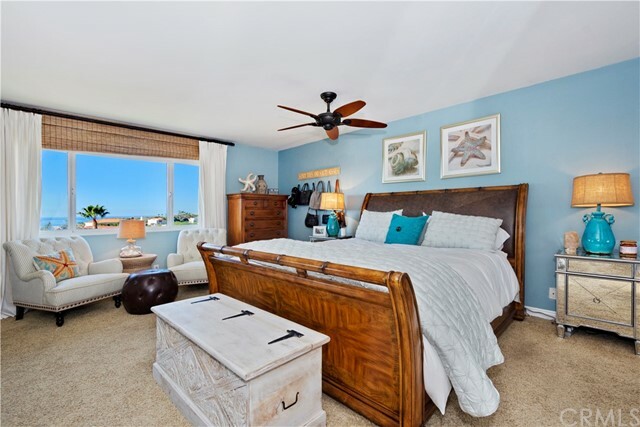 The master bedroom is on the same level boasting ocean views, beveled glass closet doors and updated master bathroom. 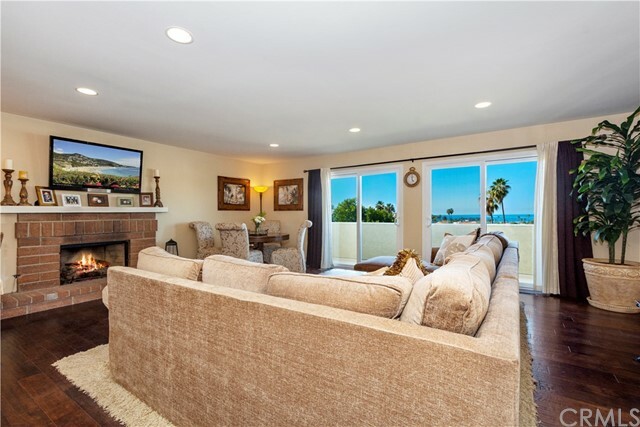 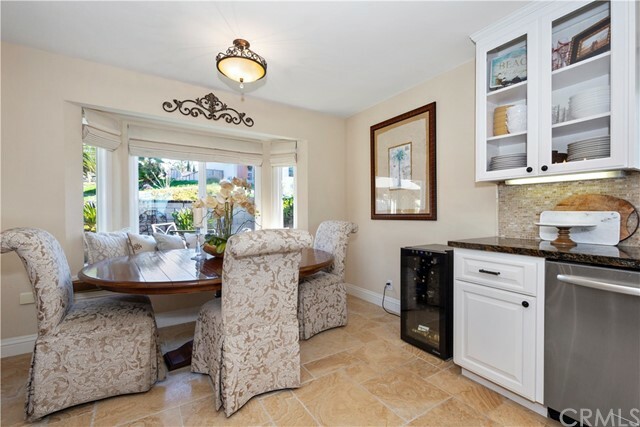 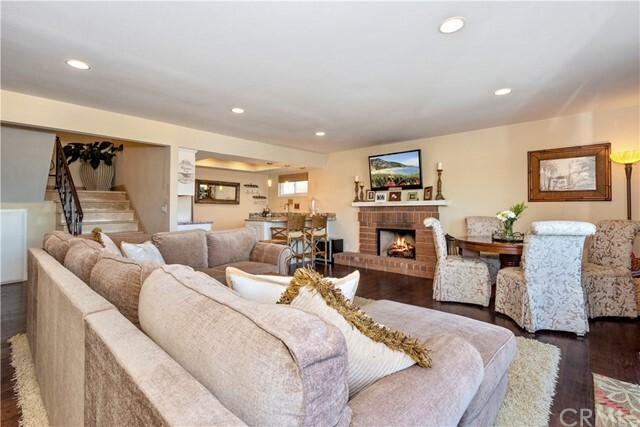 Head down a level to find a spacious family room with a fireplace and a fun wet bar just perfect for entertaining, two secondary bedrooms, a full bath, the laundry and another balcony with ocean views! 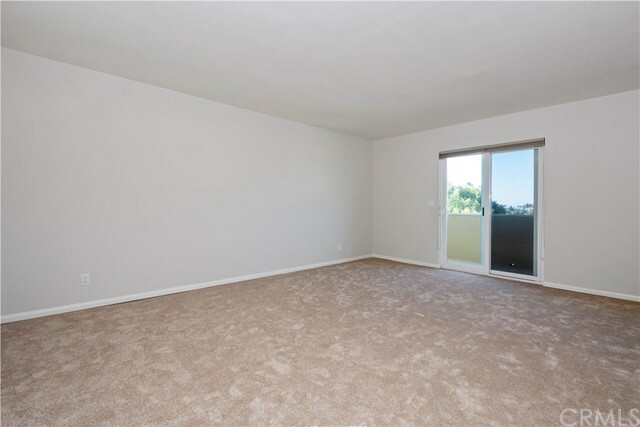 The guest quarters have recently been updated with new carpet, new laminate flooring and new paint. 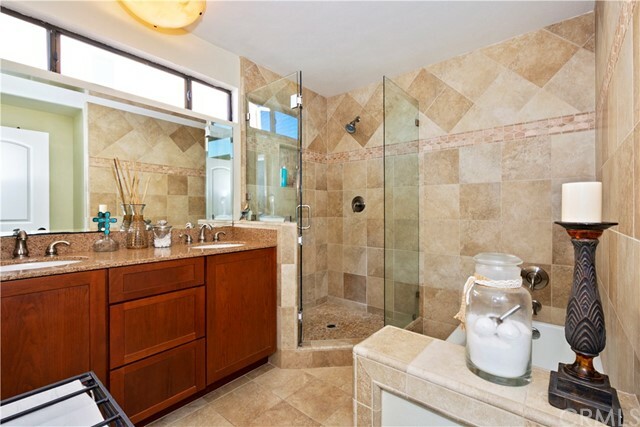 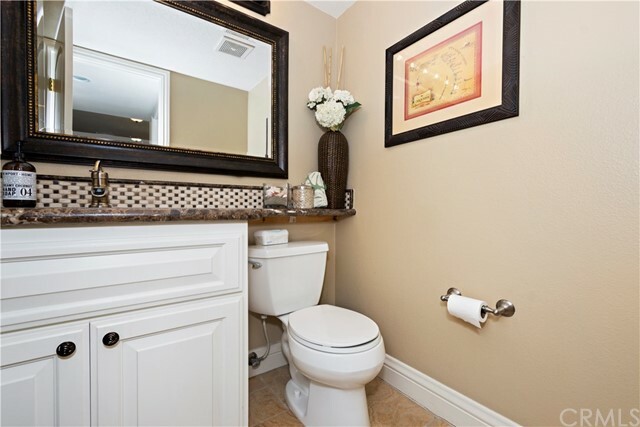 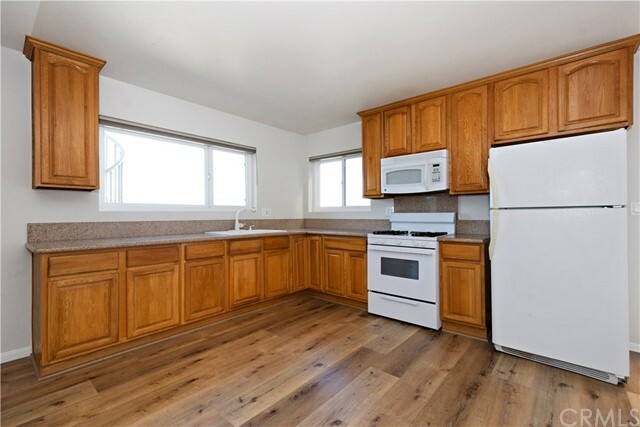 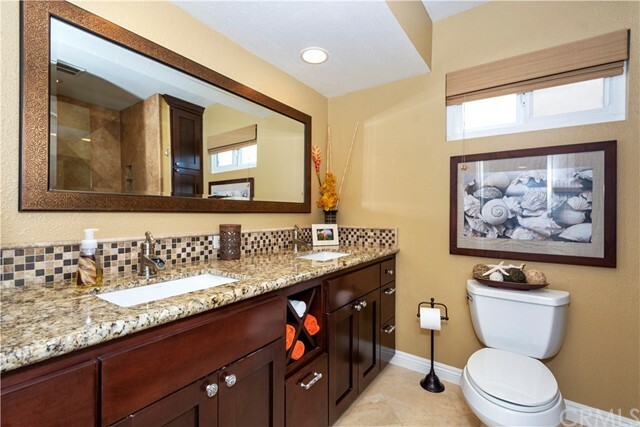 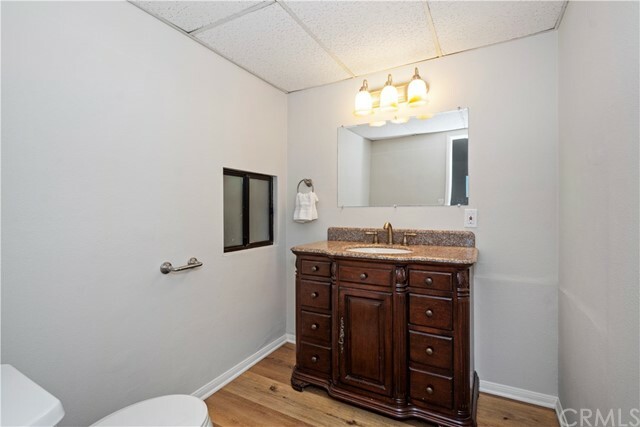 Both bathrooms are updated, and the kitchen boasts granite counters. 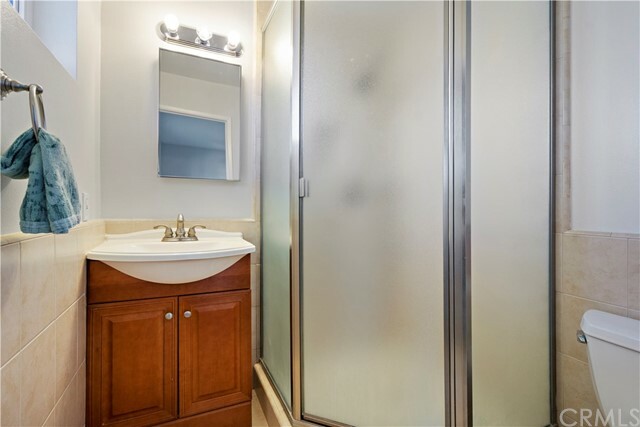 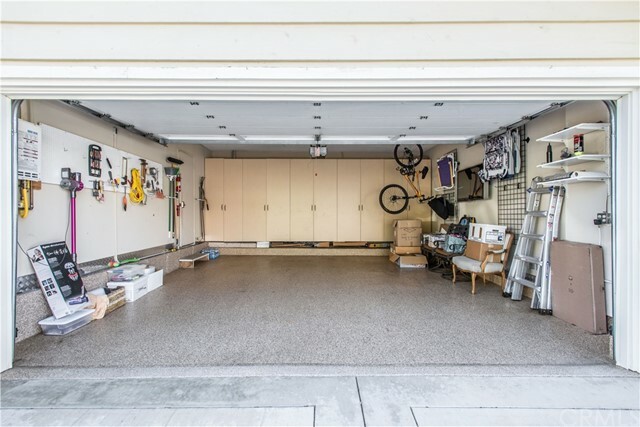 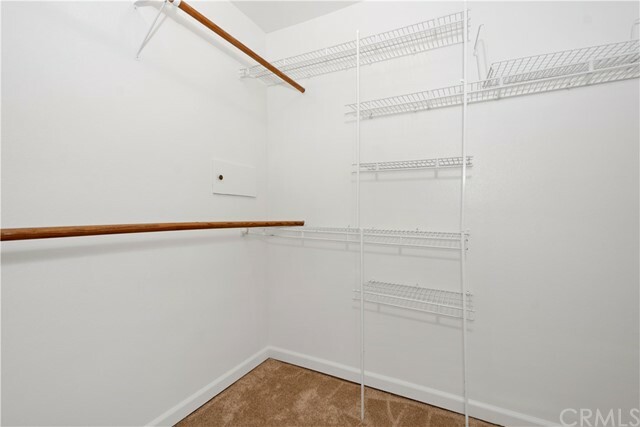 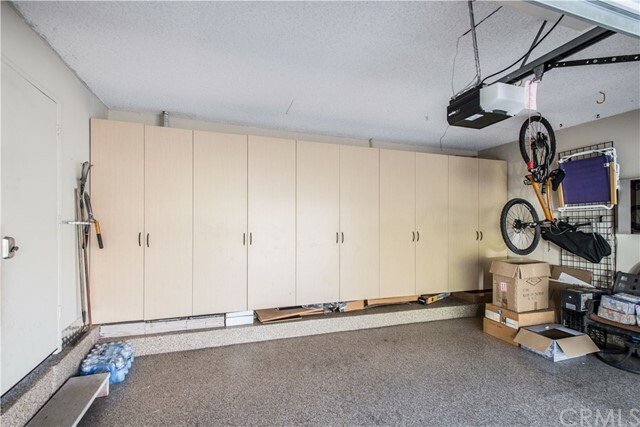 Great location on the West side of the 5 and within walking distance to a park and tennis courts! 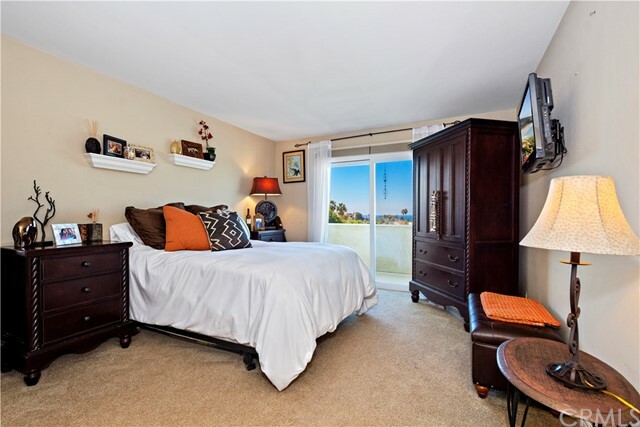 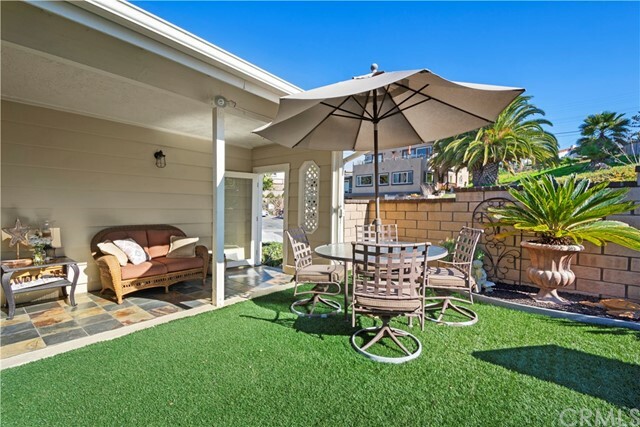 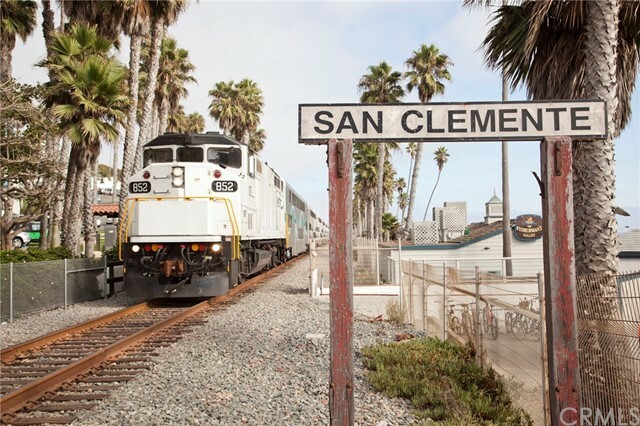 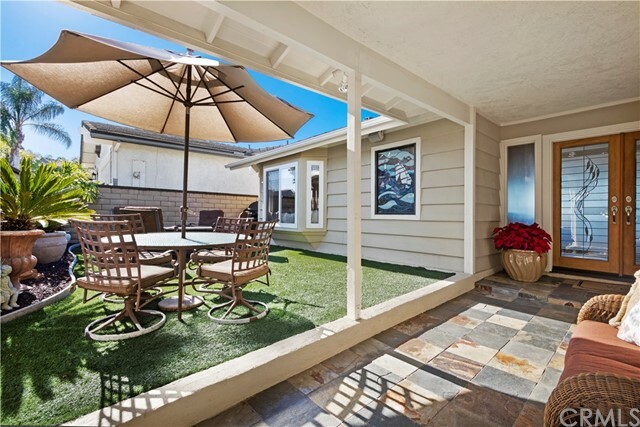 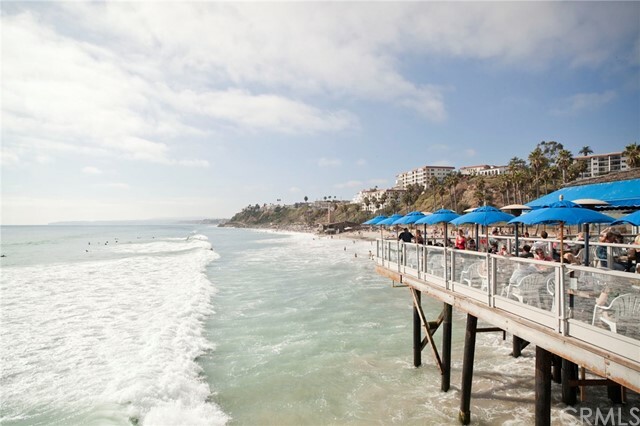 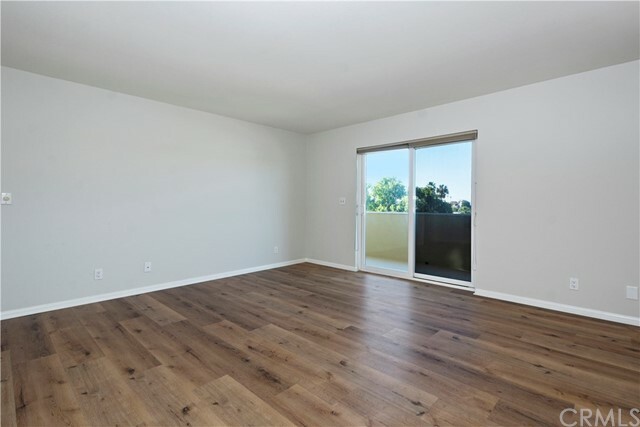 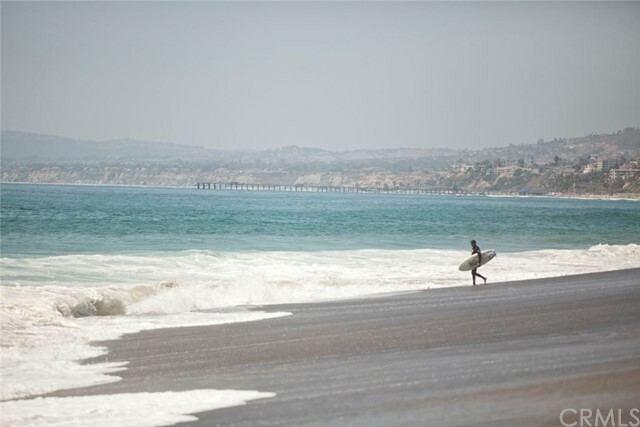 Only a short distance to North Beach, the San Clemente Beach Trail, the San Clemente Outlets, the train station and easy freeway access!